The spirituality of St. Teresa and St. John of the Cross is rooted in this tradition. Carmel means enclosed garden in which God Himself dwells. The divine indwelling in the soul is the foundation of Teresa’s doctrine. Thus, our vocation is a grace by which contemplation and action are blended to become an apostolic service of the Church as we promote a deeper spiritual life among God’s people through education, healthcare, and spiritual retreats. 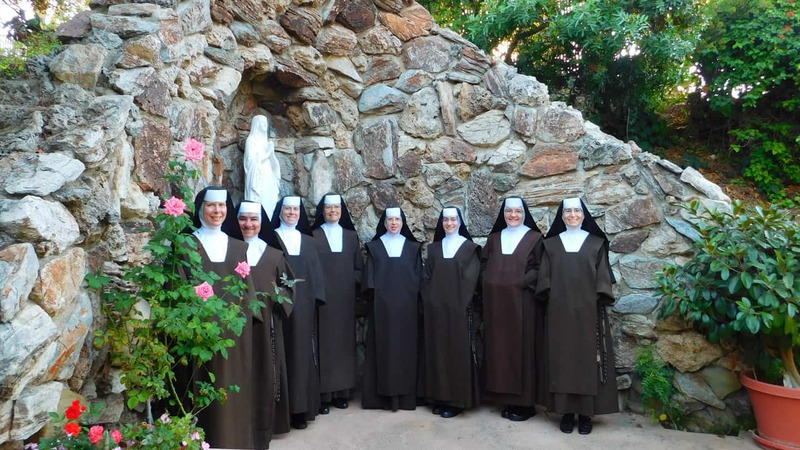 →Click here to learn more about the Carmelite Sisters of the Most Sacred Heart of Los Angeles.